Are you also inspired by the beauty of nature and want to learn more about Earnhardt Collection? Please submit a detailed message along with your contact and social media information. 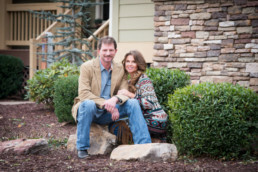 Thank you for letting Earnhardt Collection bring the outdoors in.